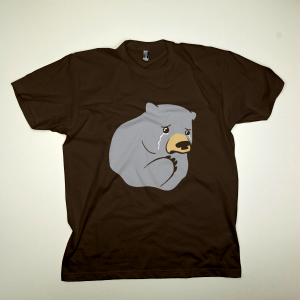 Hey er’body, we have a new shirt up for pre-order in our newly relaunched store. The pre-order goes from today until November 7th and will include a FREE (root) beer koozie! 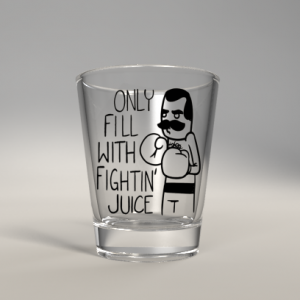 We’ve also added a companion to the Happiness Elixir shot glass. If you already have the Happiness Elixir shot glass in your grubby mitts, email a pic of you and the shot glass to ryan(at)channelate.com and get 25% off the new shot glass to complete your set! s5eAyR Some truly excellent content on this website , thanks for contribution. OgdQbZ Peculiar article, totally what I wanted to find.